Hong Kong is an autonomous administrative region on the south of China. It used to be a British Colony, but ever since its independence it has grown into one of the world’s leading financial hubs with a thriving economy and a landscape that is resplendent with tall skyscrapers. Tourists usually visit Hong Kong to shop in one of its famous shopping centers, or to simply appreciate the sheer modernity of the city and its architectural marvels such as I.M. Pei’s Bank of China Tower. Families and kids can also enjoy the Ocean Park and Hong Kong Disneyland. 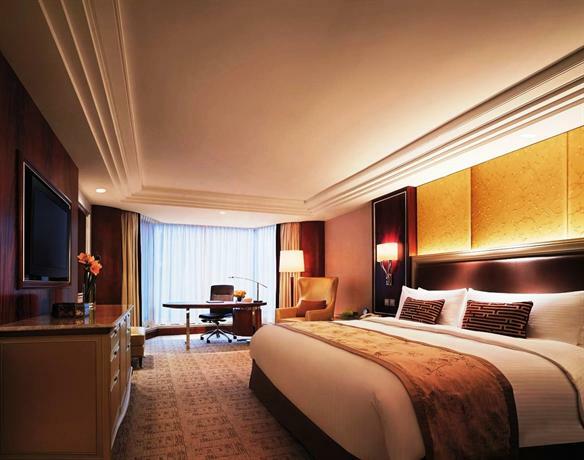 When visiting China, it is essential that you stay in one of its many boutique luxury hotels. 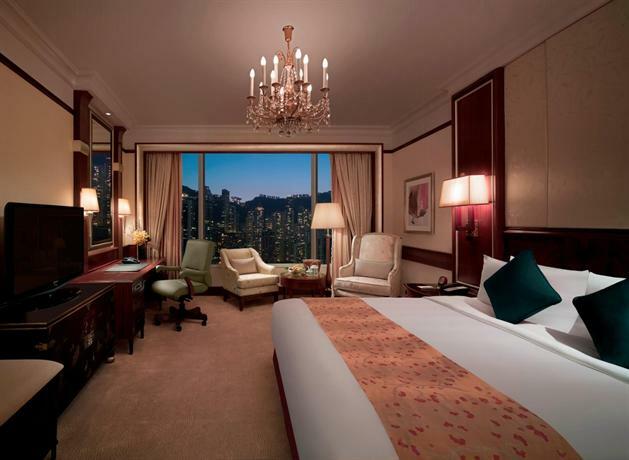 To that end, below we’ve listed out and described the top 10 luxury hotels in Hong Kong. 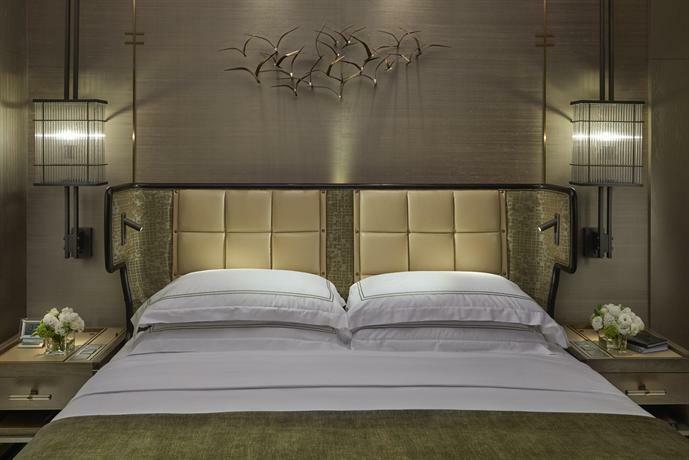 This luxury hotel is situated in the heart of the city, but still slightly away from all the noise and thronging crowds. It has a private entrance to the International Finance Center Mall, which can also be used to access the Central Ferry Piers, Central Business District, Central-Mid-Levels escalator, etc. It’s also located right above the Airport Express and Central MTR station and as such you can easily travel all across the city without any trouble. One of the most apt adjectives while describing the luxurious Four Seasons five star hotel is Open. Yes, Open. The hotel has been designed in such a way that it always feels blissfully transparent yet comfortably enclosed. The lobby is encased in glass walls, and all the restaurants use the light reflecting off the harbor to maximum effect. There are 399 exquisite and brightly lit rooms over all, inclusive of the 54 suites. The hotel also features several different types of swimming pools — the whirlpool, lap pool, infinity pool, and plunge pool. If you stay over the weekend, you can even enroll yourself into complementary tai-chi classes. You can either book yourself into a hotel room with the harbor-view, or you can book into one of the largest rooms in Hong Kong, the Peak room. The Ritz is located in the tallest building in all of Hong Kong — the International Commerce Centre. 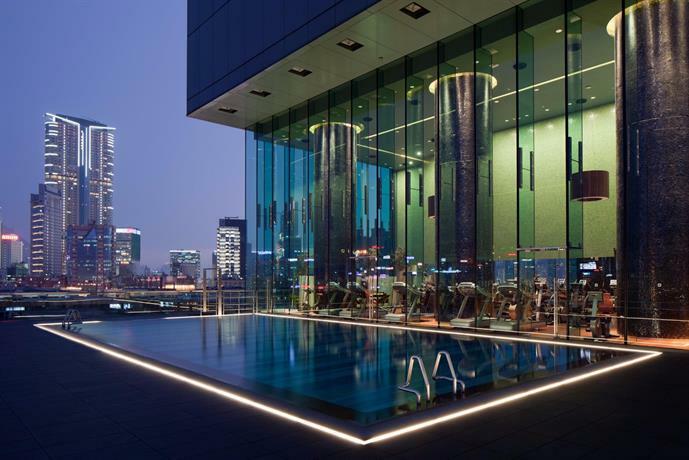 The reception to this luxury hotel is on the 103rd floor of this building, and it’s located right above the Kowloon MTR station which means that you’ll be well connected to the rest of the city here. If you want to go shopping, you also have Elements in the same building, which is one of the most infamous malls in Hong Kong for being so very confusing! One of the things you need to know about this hotel is that it’s extremely efficient and is mostly meant for tourists who are on serious business, or to strictly tour the city. As such, it’s not the best place to loiter around or try to mingle with guests. Having said that, one of the greatest attraction of this luxury five star hotel is the panoramic view of Hong Kong and Kowloon that you can be witness to if you choose your rooms wisely. The Ritz is the only luxury hotel in the whole city that can boast such a grand view. The large glass windows also feature padded seats that you can sit on and simply appreciate the sights. The hotel also features a Michelin-starred restaurant by the name of Tin Lung Heen, and you also have access to a caviar bar if you so choose. 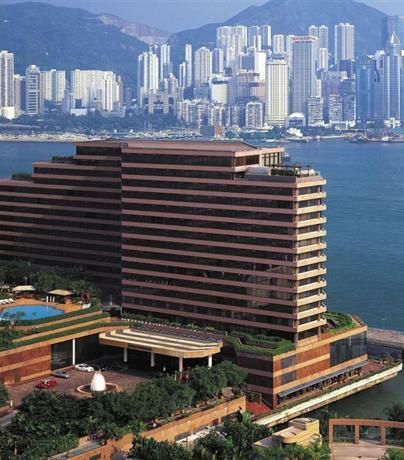 The Peninsula is one of the oldest and most revered of all the luxury five star hotels in Hong Kong. It is lovingly referred to as the Grand Old Lady of Hong Kong because it was established way back in 1928. It’s located on the very top of mainland China, and it’s located very close to some of the prime attractions of the city such as Museums, the Star Ferry, and streets lined with all kinds of boutique shops. However, this location comes at one cost — it can often be very noisy. However, if you’re willing to look past that the hotel is perfect. 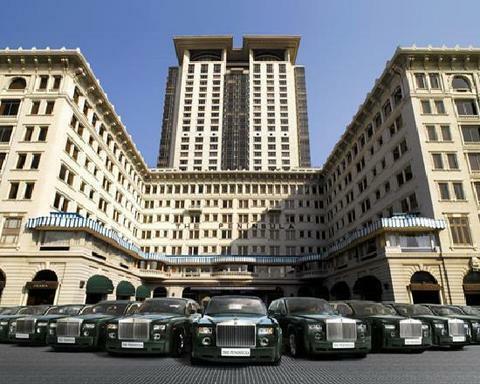 It features a colonial façade, and there’s usually a line up of several green Rolls Royces right outside the entrance to the hotel. The lobby is designed in a rather old-world aesthetic, with musicians playing soothing tunes while the guests help themselves to some tea. The hotel features an astonishing six restaurants, all set up with different themes, and it also features a lounge named Salon de Ning with a distinct 1930s vibe. While all the common areas of the hotel are designed in an Old-World aesthetic style, the rooms are all entirely modern. There are 165 rooms in the building, and 135 additional rooms in the Tower, and they all have their own touchscreen tablets with which you can control every aspect of the room, the temperature, water pressure, lighting, etc. 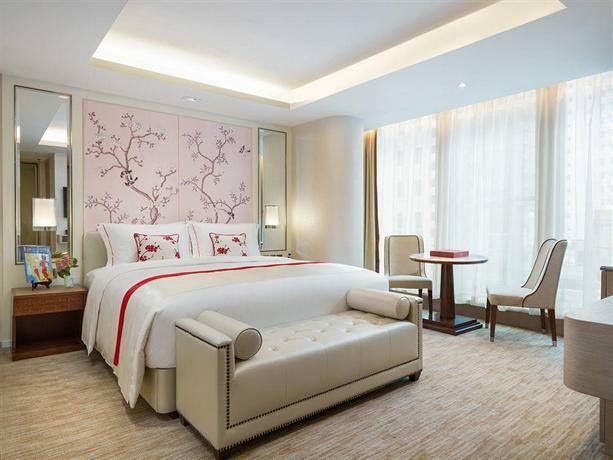 The Mandarin Oriental is a luxury five star hotel located on the central business district of Hong Kong, and as such it is ideal for all business travelers coming to the city. It’s not too close to the harbor and Star Ferry, however it’s still quite a convenient location because public transportation is quite easily available all throughout Hong Kong. In typical Mandarin fashion the boutique hotel is both bright and snug at the same time. 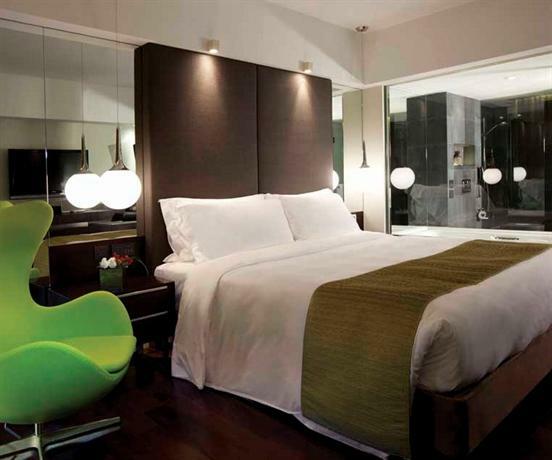 It occupies a color palette that makes the hotel feel at once airy, yet cosy. One of the more interesting things about the hotel is how well in control it is, for example there’s no ‘close door’ button in the elevator so you just have to patiently wait for the elevator to carry you up or down. There are 501 rooms and suites overall, and they’ve been designed in a strategic manner so as to enhance space. The balconies have been renovated to create room for work spaces removed from the rest of the room. Hong Kong images and photographs grace the walls of the hotel, which is a particularly nice touch. Furthermore, the staff at the hotel is highly competent and efficient. Appropriately enough, this luxury hotel is located high up on the 38th and 48th floors of a high rise building, and as such you are taken far away from the noise and babble of the city below. One of the reasons that this boutique hotel is so well received is because of the sheer space afforded to even the standard rooms, and the decor of the entire hotel is very typically Asian with a lot of wood, glass, and limestone. If you’re in Hong Kong for some shopping, you’re in the right place. The hotel is located just above the popular Pacific Place retail mall. 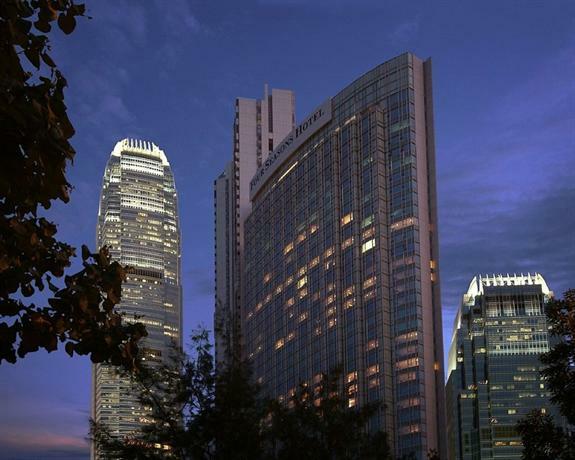 This luxury five star hotel is located smack right in the middle of Hong Kong’s shopping and business districts. The hotel features a heated swimming pool, and there’s regular complementary yoga and pilates classes that the guests can avail of. Best of all, the rooms have their very own Nespresso machines, and a glass chilled-cabinet with a daily store of treats courtesy of their two-Michelin-starred restaurant Amber. Furthermore, the hotel is very well connected as the Central MTR station runs underneath the hotel, and thus you can be connected directly into any other part of Hong Kong. The W is a luxury boutique hotel that is sure to appeal to those who want to live in a city with modern amenities, but still be surrounded by the revitalizing energy of nature. This is also a cultural hot spot as it’s located next to Victoria Harbor, and the hotel has been designed on the theme of the natural Elements — wood, fire, earth, metal and water. This theme has been woven into the very fabric of the hotel, such that it can at once be observed in every bit of detailing of the hotel, yet it’s subtle enough so as not to come off as crass. The hotel is located over the Kowloon MTR Station, and as such you can take the train directly to the luxury Elements Shopping Mall. 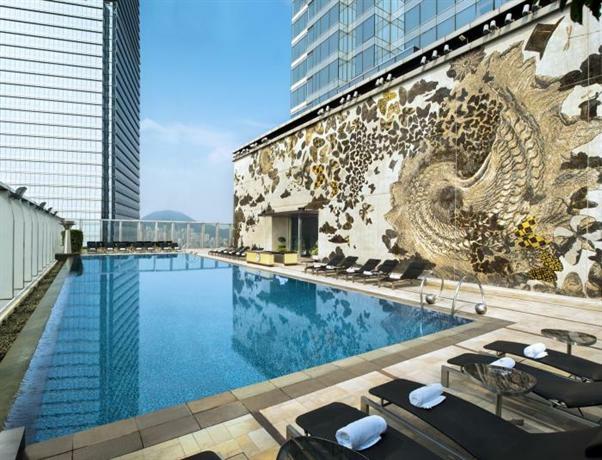 This grand luxury hotel looks like a marble and gold-inlaid palace, and is one of the most opulent pieces of architecture in all of Hong Kong. The hotel features a whopping seven restaurants, specializing in diverse cuisines, be it Japanese, Italian, or Chinese. You can even get rooms with a harbor view, and one of the strong attractions of the hotel is the breakfast buffet served by their charming Grand Café. 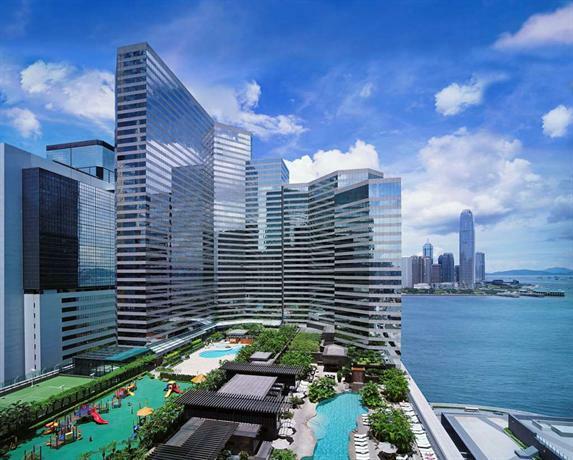 The hotel is well connected to Wanchai Star Ferry, and the Hong Kong Convention and Exhibition Centre. 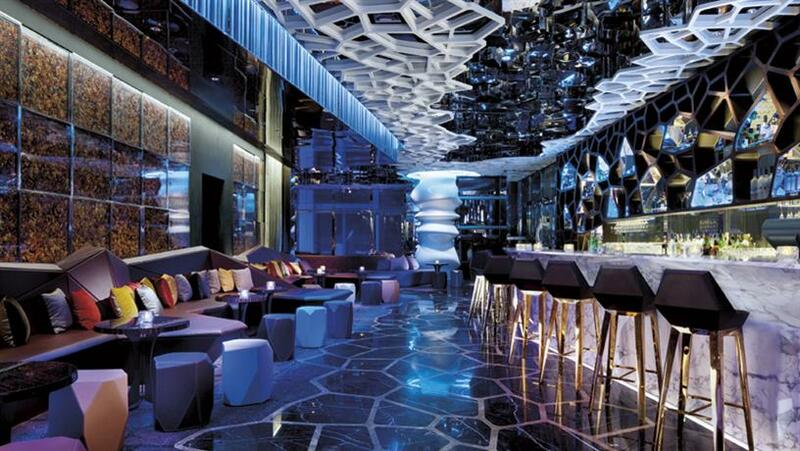 This is a luxury five star hotel with a cornucopia of designer influences from across the globe. On the one hand you’ll be met with stunning venetian chandeliers hanging off high ceilings, and on the other hand you can even appreciate eastern paintings made on silk fabric. In lesser hands the hodgepodge of influences might have come off as crass, but the Shangri-La hotel does pull it off quite well. They also have flawless service, and they feature eight different restaurants to dine at, one of them being a two Michelin-starred cantonese restaurant. This luxury five star hotel was built in 1980, and it features an admittedly plain exterior such that it could almost be mistaken for a corporate tower. However, the interiors are immaculately constructed and designed with a distinctly breezy and aquatic aesthetic. The lobby features windows that rise three storey high, and you can view the Symphony of Lights as if it were being privately displayed for the benefit of the hotel. The rooms are all spacious with their own large bathtubs and modern bathrooms, and they’ve been designed in keeping with the principles of fung shui so as to promote air circulation throughout the rooms. Furthermore, the rooms overlook one of two sights — the hotel pool, or the harbour, depending on the room you choose. You also have access to a 24 hour butler service, and five great restaurants. Two of the restaurants are even Michelin-starred — SPOON, one Michelin star, and Yan Toh Heen, two Michelin stars. 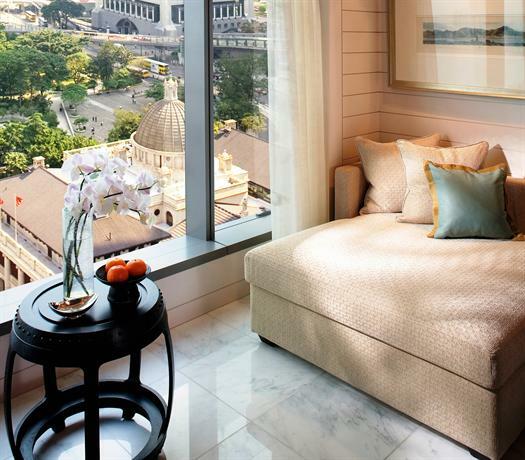 The location of the luxury hotel is also fortunate as it’s just a 10 minute walking distance from Star Ferry. In addition to that, you can also walk over to the MTR station is Tsim Sha Tsui, or you can access the shops in Canton and Nathan roads. 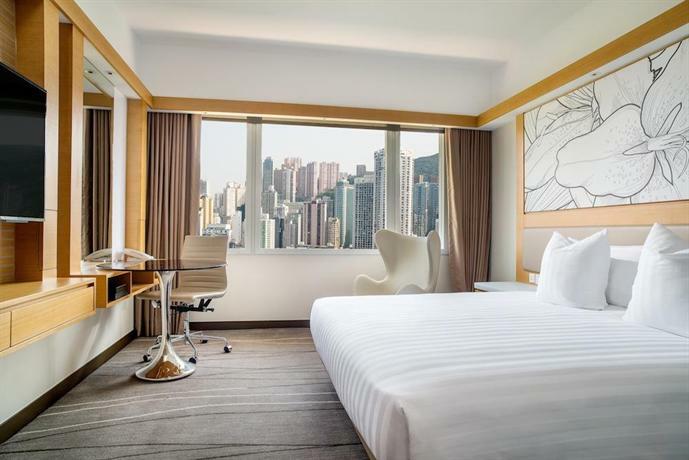 This luxury hotel is well connected to the rest of the city with the Tsim Sha Tsui East MTR station being just 5 minutes away on foot. While it’s not located in the midst of Tsim Sha Tsui, it does offer a free shuttle service you could use to go explore it. The interiors of the hotel are cheerful and stylish, with brilliant Hong Kong art gracing walls across all the corridors and the lobby. The hotel boasts stylistic influences from across the world. For example, the 28/F Club lounge has a wide array of Hong Kong related books; the Market Restaurant on the second floor has been designed by London firm Conran & Partners; and the vertical garden display in the lobby has been created by the French florist Patrick Blanc. The East Tsim Sha Tsui MTR station is located just one minute away from this trendy hotel. Furthermore, the hotel offers shuttle services to take you to the heart of Tsim Sha Tsui. However, the immediately locality of the hotel is pretty spare and doesn't offer much in the way of shopping or entertainment. As such, this hotel is mostly recommended for you if you want a solitary getaway. The hotel’s interiors features a strong 1980s aesthetic sense, with large Austrian chandeliers and vast sprawling murals on the walls. In the evenings you can even seek entrainment from the Filipino band and its live performances. Some of the rooms also offer views of the harbour, and it’s recommended for you to get those. 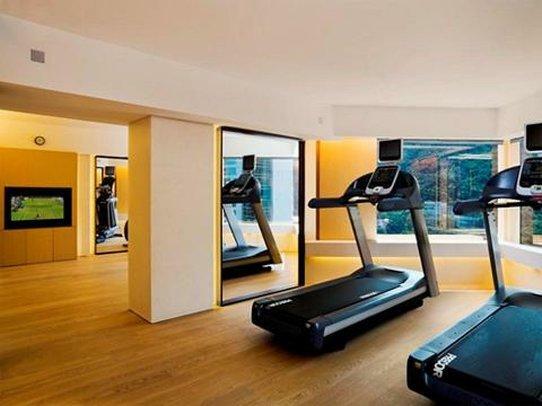 This luxury hotel is situated off the Nathan Road and it’s just a few walking minutes from Tsimshatsui MTR station, and positioned right across from the greenery of Kowloon Park wherein you can see people practicing tai chi every morning. As such, you won’t regret getting yourself a high floor park-view room. There are 492 rooms over all in this hotel, and this luxury hotel recently became notorious for having been the place where Edward Snowden retreated to leak information regarding the American spy system. The corridors seem quite gloomy, however the rooms are brightly lit and well designed. It’s a very simple hotel, completely lacking in all ostentation. The bathroom walls are all glass, so the entire room feels larger and more spacious than it is. The Park Lane is an expertly located hotel, smack right in the midst of Causeway Bay, one of the most busy shopping districts in all of Hong Kong. However, it also looks out at Victoria Park, which offers some much needed peace and quiet. As such, the hotel is well juxtaposed between these two extremes for you to choose as you will. The park is a great place to be if you want to experience some of the major events such as the Lunar New Year fair, or the annual candlelit Tiananmen vigil. It’s also walking distance from the MTR so you can easily travel anywhere else in Hong Kong as well. This boutique hotel is located on the corner of Pottinger Street, though it’s entrance is at Stanley Street. It’s well connected with an MTR station being just 3 minutes walking distance from the hotel. The hotel has been designed in a manner so as to accentuate the history and the heritage of the city on which it’s built. The walls are lined with black and white photographs of Hong Kong from the 50s and 60s. The rooms and bathrooms are well lit, however only the suites come with bathtubs.